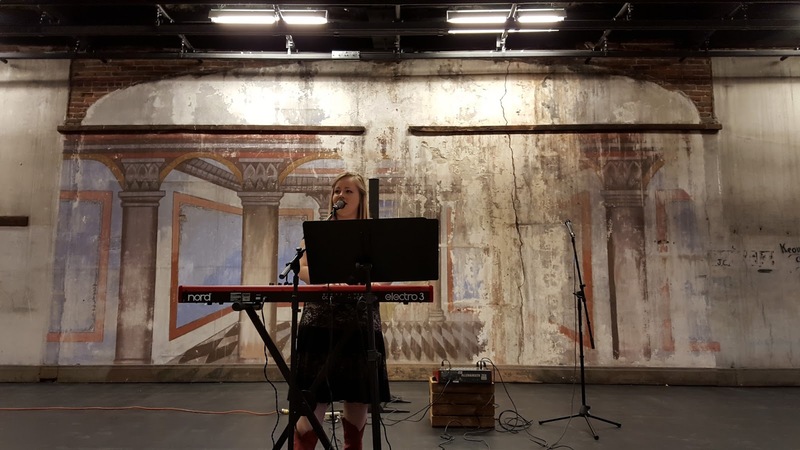 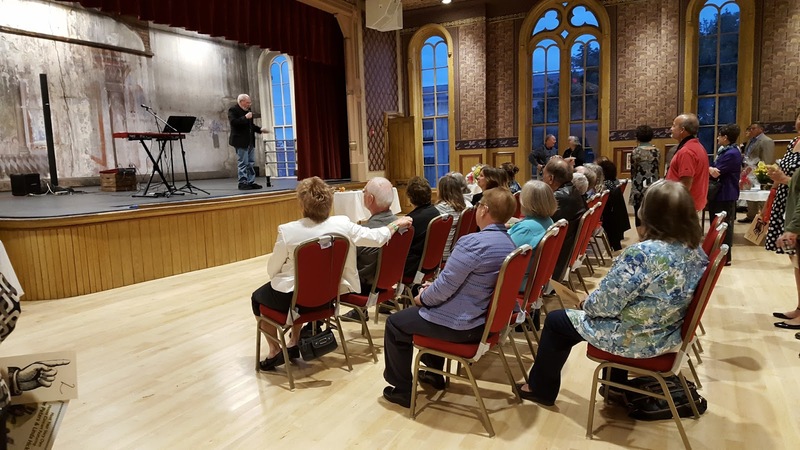 The Delphi Opera House Reopens! 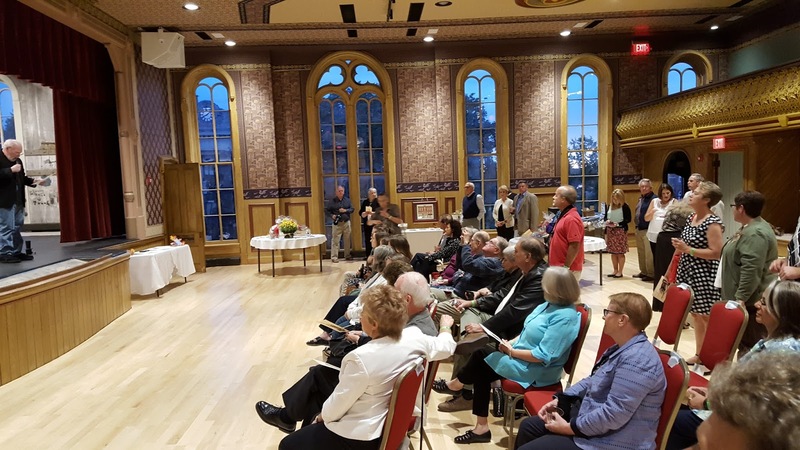 Nicky Rood entertains while opera house patrons admire the newly renovated building and prepare for the fundraising activities during the Musical Chairs Benefit. 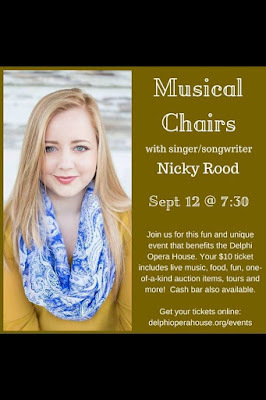 Nicky had the privilege of being THE first to entertain in this historic, beautiful venue in Downtown Delphi, Indiana. Nicky Rood will be the first to host and perform at the newly renovated Delphi Opera House Saturday, September 12th at 7:30 pm.